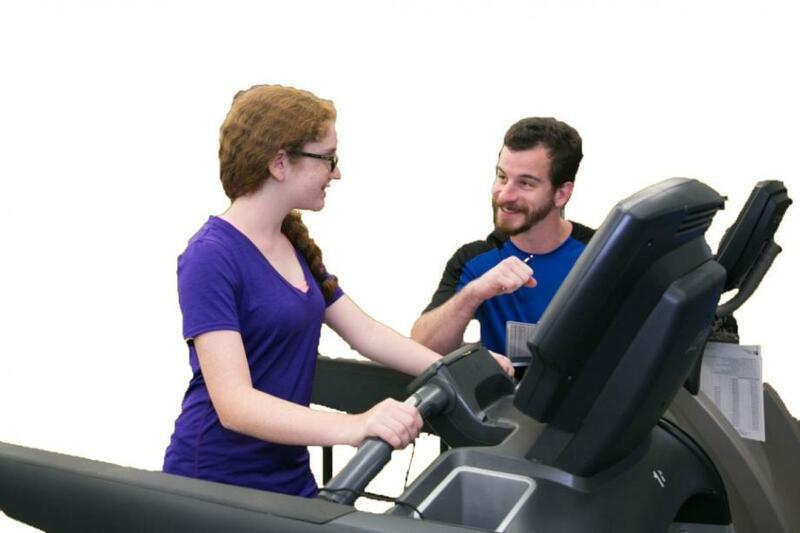 Specifically designed for teens; Certified Personal Trainers provide one-on-one instruction including basic equipment usage in our Cardio and Cybex Strength Training Centers, as well as, safety and courtesy within the facility. Upon completion, teens will receive a Certificate of Achievement which authorizes* them to use all of the equipment in the Portage Township YMCA’s Cardio and Cybex Strength Training Centers. *Program Completion wrist bands must be worn while in the facility and can obtained from the front desk.